Sometimes we catch glimpses of a Plan far bigger than our own at work, a Plan that includes us, whether we chose it or not. Previously: Zack was spirited away by naims (gnomes). Meanwhile his sister Gina, who’d gotten drunk accidentally, is about to learn she is alone. 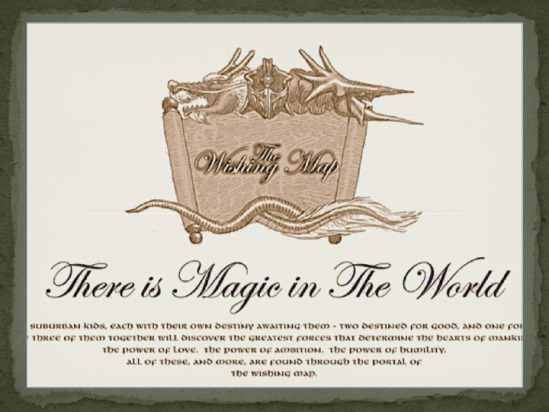 This entry was posted in Books, Culture, Humor, Story Power, The Wishing Map and tagged adventure, drunk, fantasy, magic, mystery. Bookmark the permalink.